Any shopper that has navigated a crowded mall parking lot knows the stress it can cause. Don’t lose revenue to frustrated customers — set your retail center apart with professional valet parking services from Royal Parking. 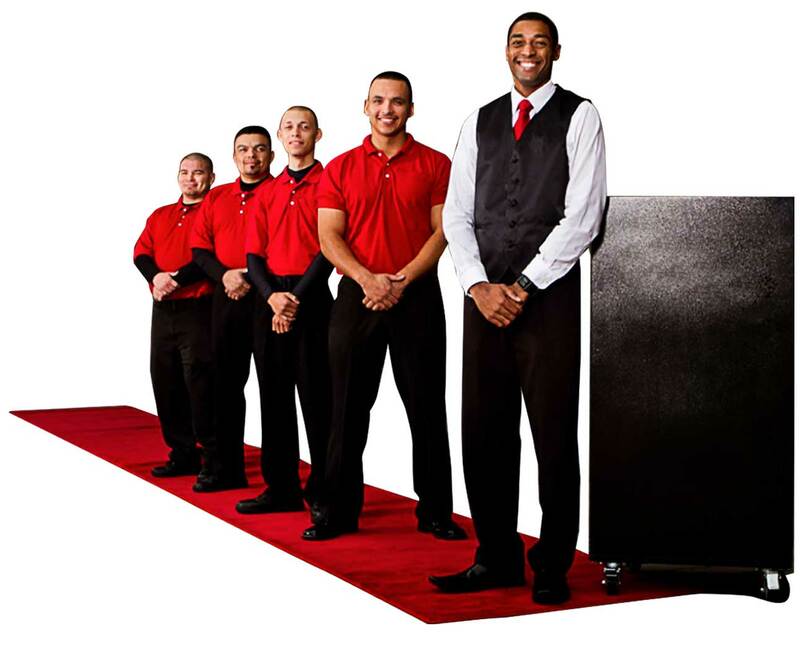 Royal Parking’s broad spectrum of valet services offers your customers convenience and security and lets them forget about the hassle of finding a parking space and focus on what they came to do in the first place: Shop! Royal Parking doesn’t just provide professional parking attendants and valet parking services for your mall — we also create effective revenue tracking and control programs. With our parking deck management services and validation programs, shopping centers can turn their parking program into a valuable revenue generator. A professionally-managed parking deck will help you create a loyal base of satisfied, repeat customers. Royal Parking attendants work hard to make every customer feel like they are our most important one. We design custom valet parking solutions to suit the unique needs of your shopping center. For the convenience of shoppers, valet pick up and drop off can be located at different locations and patrons can choose among various pick-up options.